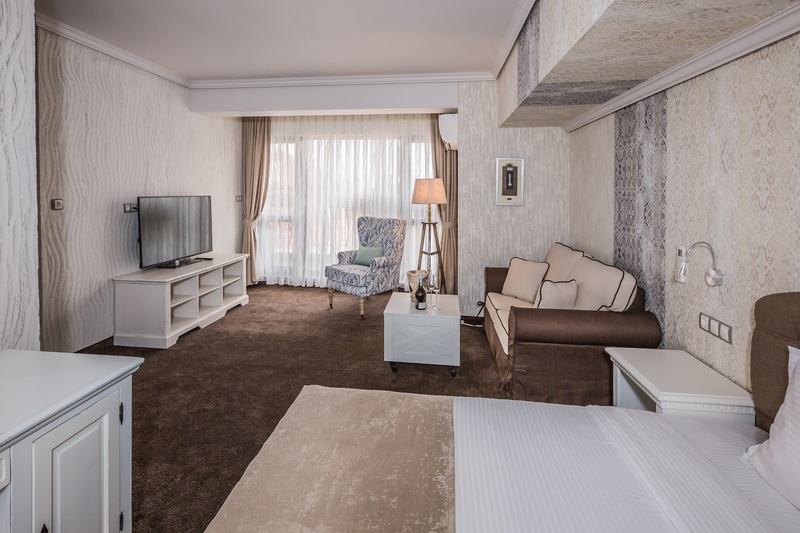 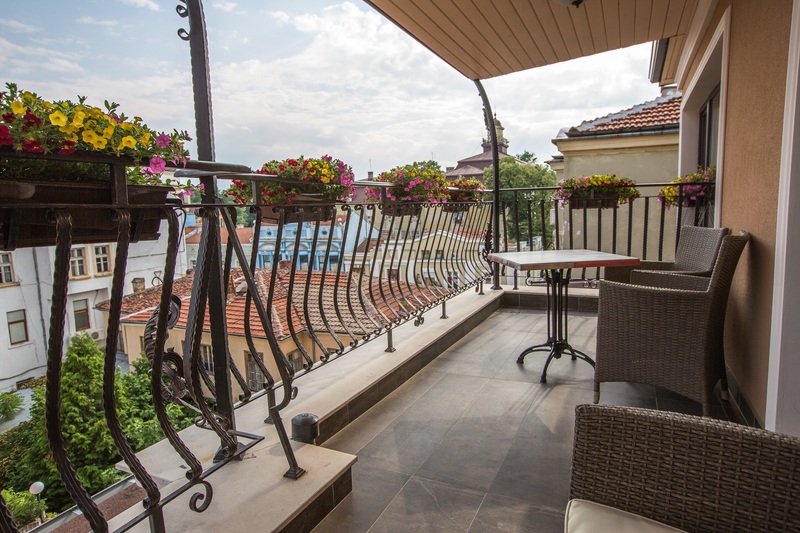 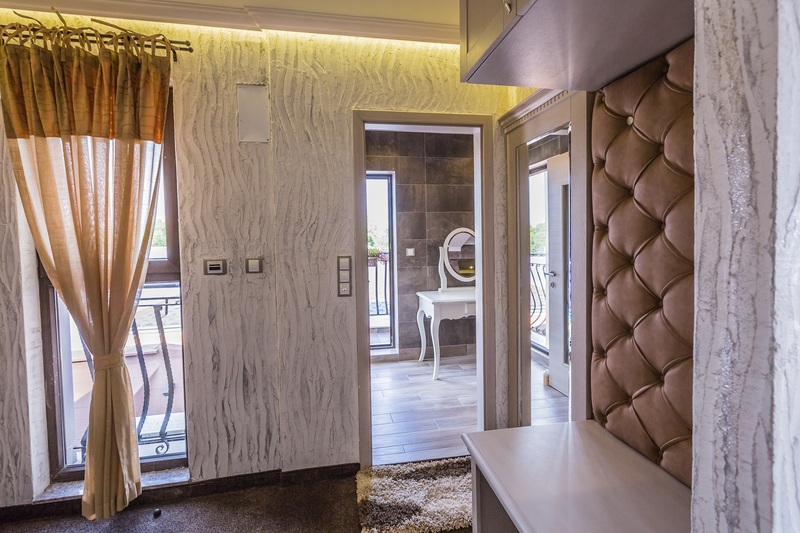 Spacious penthouse apartment, with panoramic terrace offering stunning views to Plovdiv`s landmarks, perfect for chilling, relax, even for work. 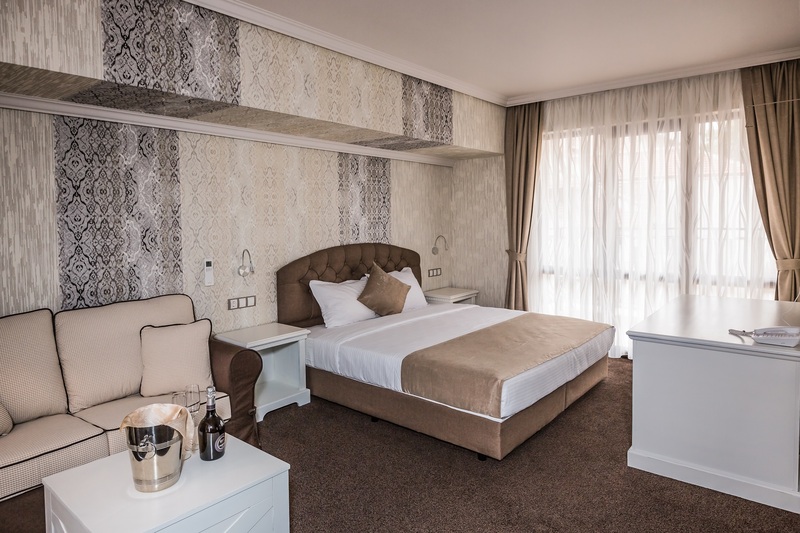 The interior is luxury and cozy at the same time – queen size bad 180/200, sofa, TV, air conditioning, mini bar with wide selection of drinks, nuts, tempting the senses chocolate delights. 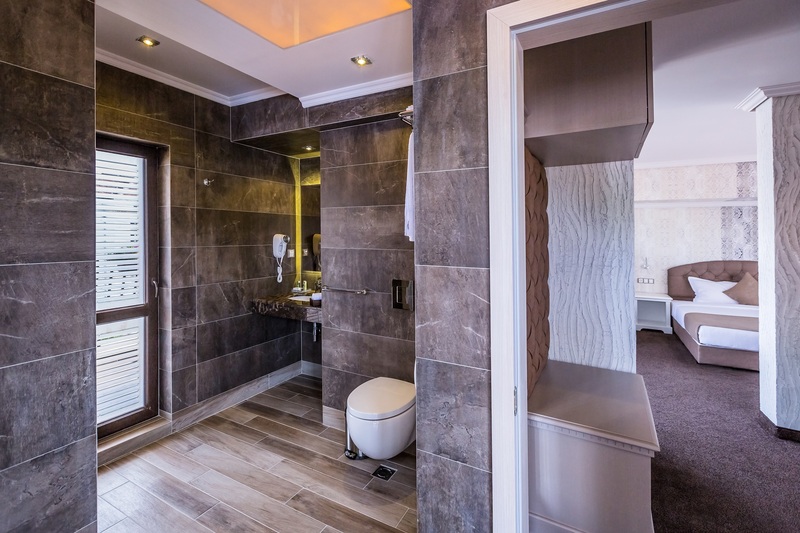 The apartment has huge bathroom, equipped with towels and luxury bath product series.